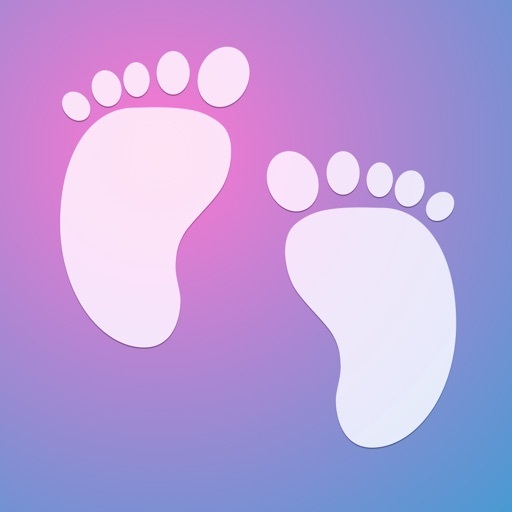 BabyTrack is the ultimate app for keeping track of your baby's weight, length and head circumference. 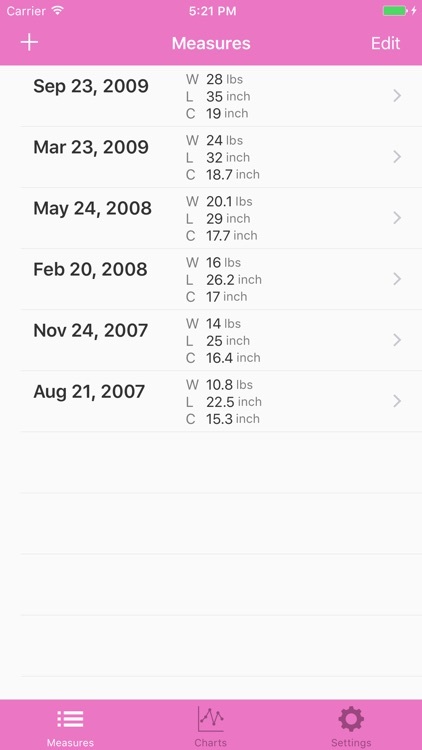 Using BabyTrack can help you signal early signs of over- or under weight or slowing growth. 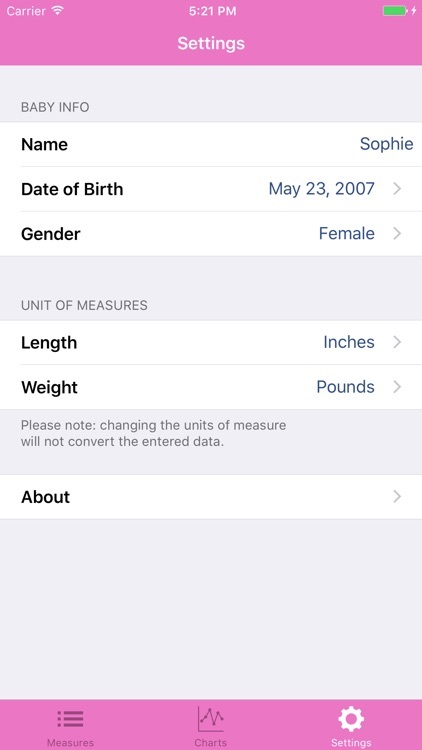 Collect data for ages from 0 up to 36 months. 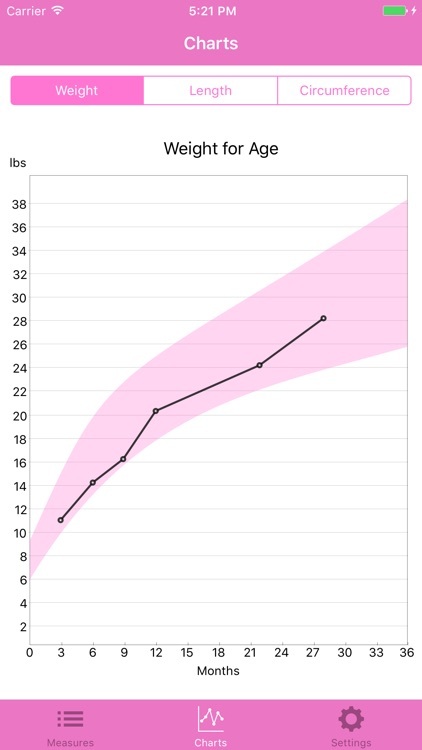 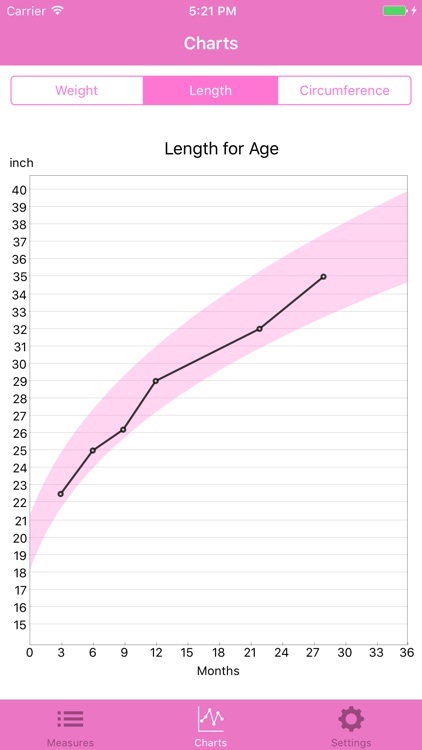 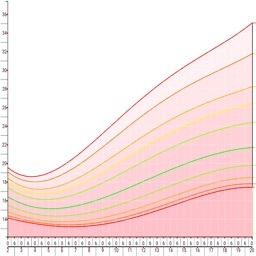 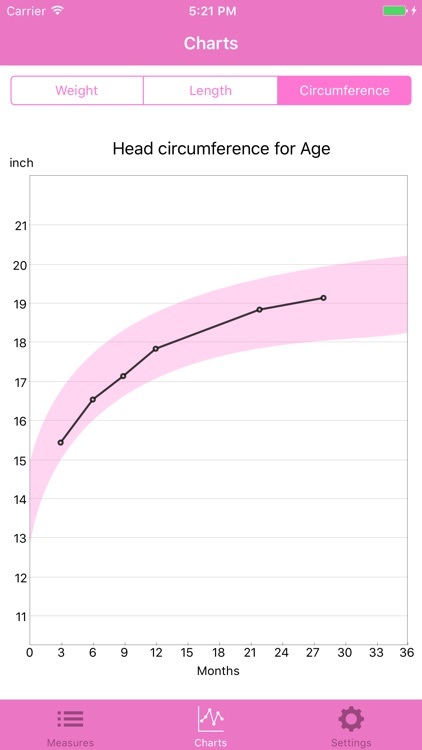 BabyTracker uses the official growth charts developed by the National Center for Health Statistics (NCHS) (CDC) and which are used throughout the world. 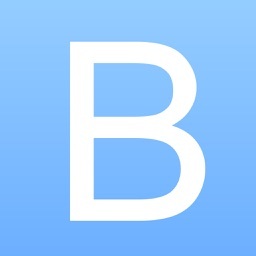 It is currently the only iPhone app that has this.